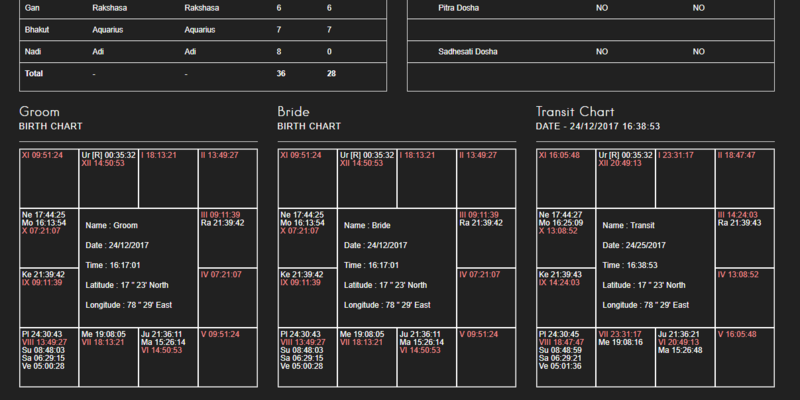 Helpful tool for every astrologer for accurate predictions. I feel Vedic astrology is mother for all astrological systems. Due to various reason we missed the proper knowledge & guidance from our ancestors. But we want accurate predictions for that reason only we follow kp astrology, nadi astrology, western astrology etc. RVA software can able to generate horoscope with placidus house division & required kp features like house & planets sign, star, sub lords , house & planets significators.